The Ford Fusion is a mid-size sedan and is one of the best selling family cars in the US. 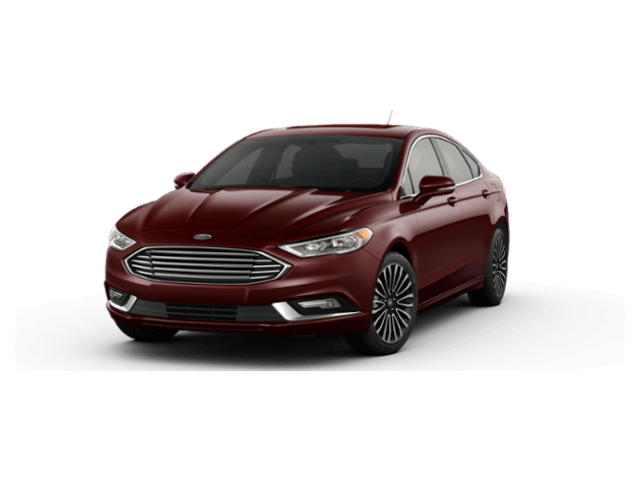 Masterfully redesigned in 2013, the Fusion boasts exceedingly elegant lines and luxurious stylings, offering a high-end experience at a economical price. The Fusion offers several different powertrains, including Hybrid and Energi versions. The base Fusion’s rivals include the Honda Accord, Toyota Camry, Chevrolet Malibu, Mazda 6, Nissan Altima, Hyundai Sonata, Kia Optima, and Subaru Legacy while the Energi and Hybrid models compete the respective their respective hybrid variants.